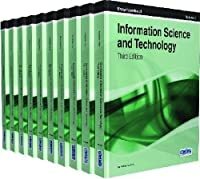 Updated it its 14th edition, Understanding Public Policy focuses on the policy challenges confronting the Obama administration. This edition provides students with a close up look at the American healthcare system, current economic policies, issues of homeland security and defense policy among many other current event and issues shaping public policy today. 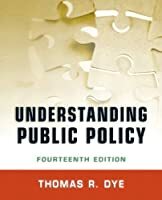 The gold-standard for introductory public policy texts, Understanding Public Policy is designed to provide readers with concrete tools for both understanding and analyzing public policy.